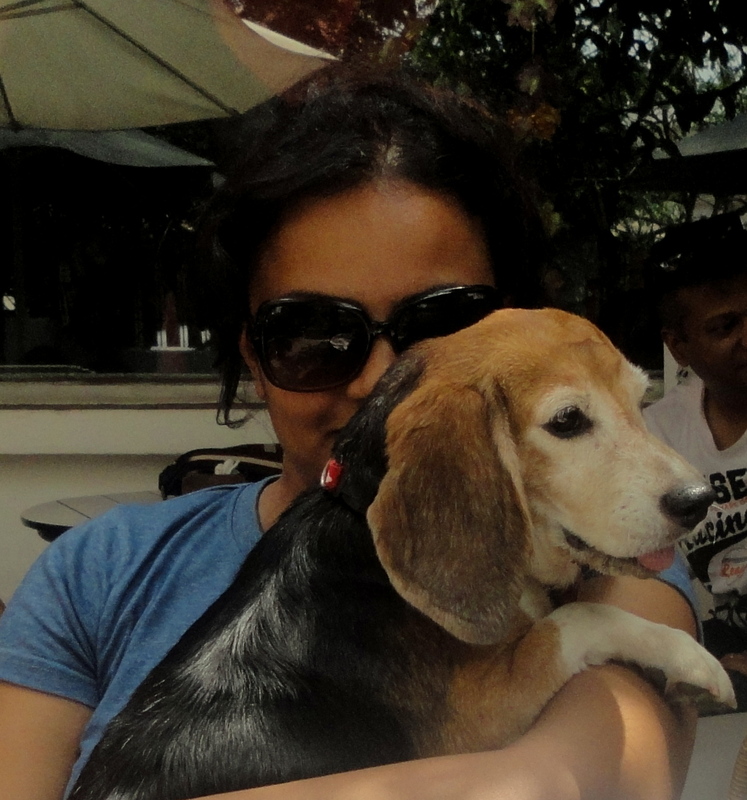 Update: Thank you all for sharing the beautiful stories behind your dog’s name! “Jhappi” you get to take away a special gift!! My dog’s name is Monk. Pretty unusual people say and they ask…..is it like the Buddhist Monks? is it because he is very docile by nature? some have even asked (pretty sure jokingly!) if it’s because he’s taken a vow of celibacy. I just laugh off and say….nope nothing deep like that! So here’s people to tell you, why Monk is called Monk! He’s named after “Adrian Monk”…..yup the famous detective who I absolutely adore for his highly obsessive compulsive ways! 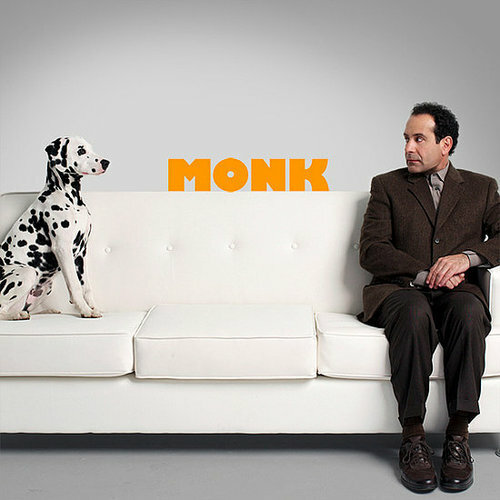 Those who know Mr. Monk know what I am talking about and for others….well its a detective show (you may catch its re-runs on Star World) where the star of the show Mr. Adrian Monk is an exceptionally gifted detective with a quirk….he suffers from OCD (obsessive compulsive disorder). 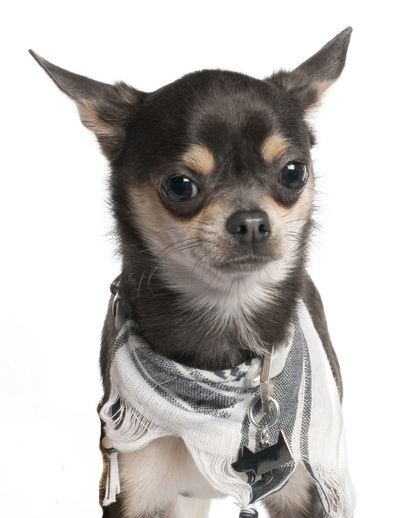 I was such an ardent follower of the show (and to confess a bit obsessive compulsive myself) and loved the character of Adrian Monk so much that when the show ended….I decided well if I ever get a dog he’s going to be named MONK! 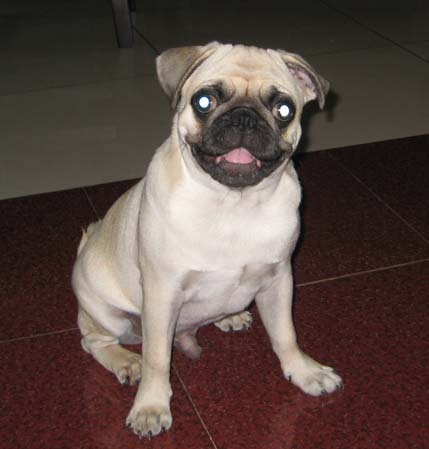 SO yes, years before this cute little love entered our lives….his name was decided. He was Monk from day one!….and it just suits him perfectly! 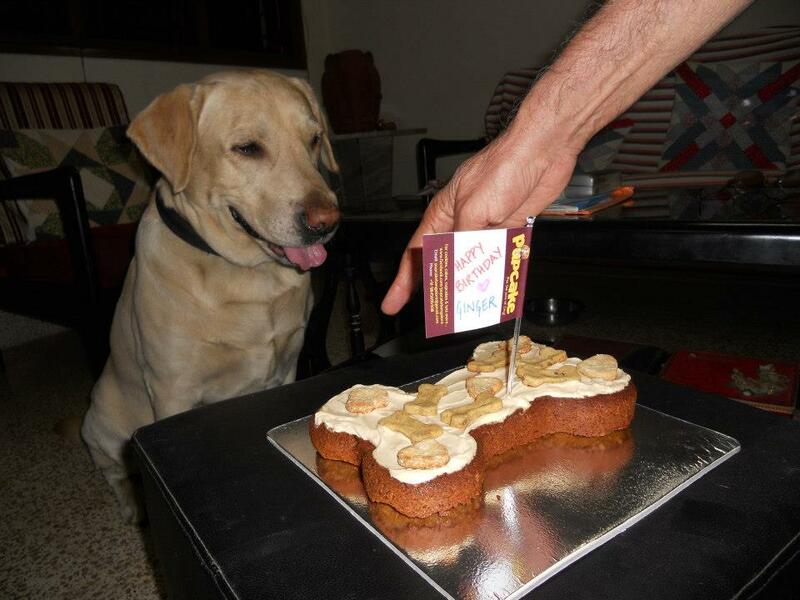 I cannot imagine him having any other name….Milo, Fido, Jimmy, Jackie…..nope he’s a Monk alright. What did you name your dog? Share your dog’s name and the story behind it below (as comments). 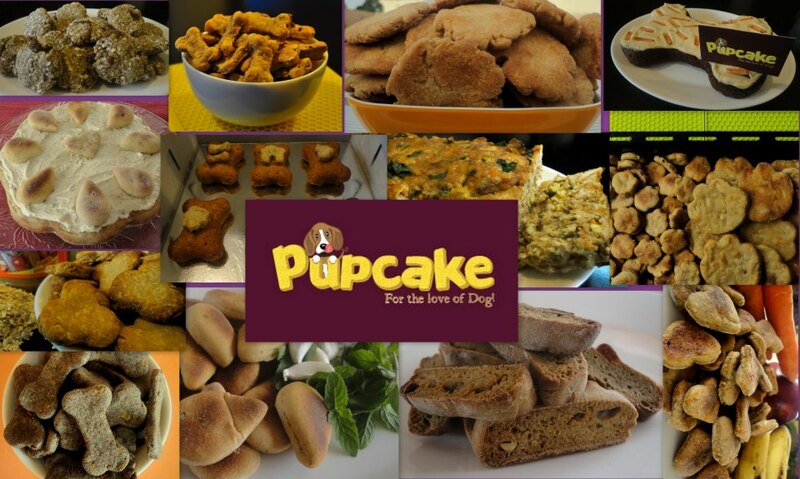 One of the stories will be selected to be featured on our blog and will also get a special gift from Woofilicious! A clean dog makes for a happy and healthy dog and happier owners! A clean dog is a happy dog. Not only because he is healthy but because you snuggle him more on the days he feels super soft and smells great. Now who doesn’t love a dog who smells of lavender and vanilla?! A good daily brushing accompanied with regular baths is very important to keep your dog’s coat and skin in good health. 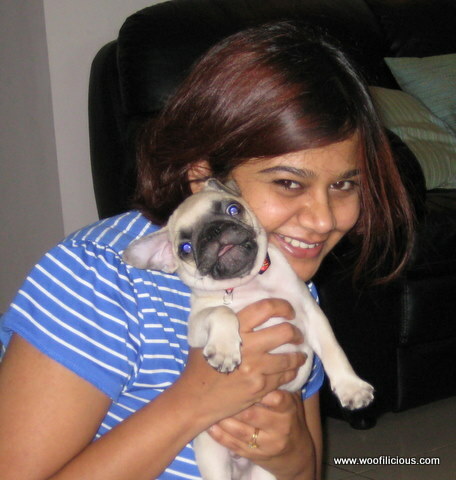 Now as much as the dogs are simple beings and get happy with a pat on the head, their little bodies are a little more complex and their skin and coat require more care and attention then ours. Dogs roll in mud, go out for walk on dirty sidewalks, and somehow always manage to find the dirtiest spots to put their faces in and give them the full on sniff treatment that can put police dogs to shame! 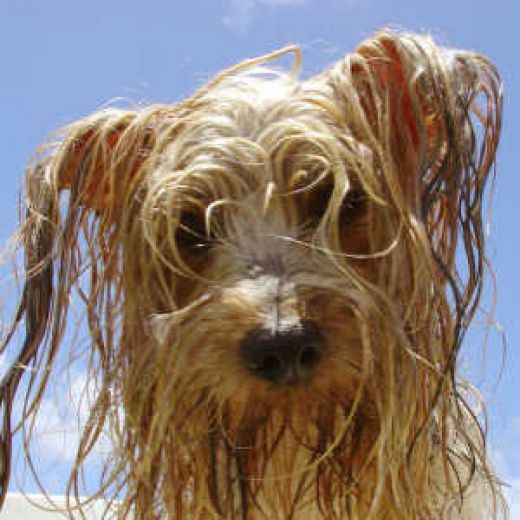 And on top of this dogs can’t be given daily baths as it disturbs the pH balance of their skin and strips the coat of its natural oils. All this accumulated dirt and toxins gives your dog the “dog smell” and other problems like dry itchy skin, allergies, inflammation, and overtime a lack luster dull coat. To avoid the problems above and give your dog a healthy coat, it is very important to choose the right shampoo. A good and gentle shampoo with regular baths can prevent dry and flaky skin as well as itching and allergies. Shampoos with hard chemicals and too much soap can do more harm than good to your dog. Many of the skin problems have been attributed to residue left behind by commercial dog shampoos and most of them do nothing more than just clean the dirt on top away leaving the skin and coat wanting for more. So next time you head out to pick a shampoo for fido be sure to check its ingredients and see if its right for your dog. Unlike before, there are some very nice products that are now available in the country. 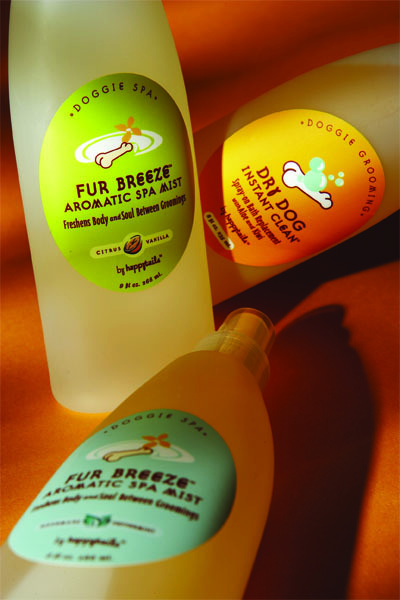 Happy Tails is one such canine spa line that proud themselves with their all-natural eco-friendly products and their problem solving approach. They have some great shampoos and conditioners with such fabulous ingredients and problem solving effects that you might want to switch your shampoo too!! 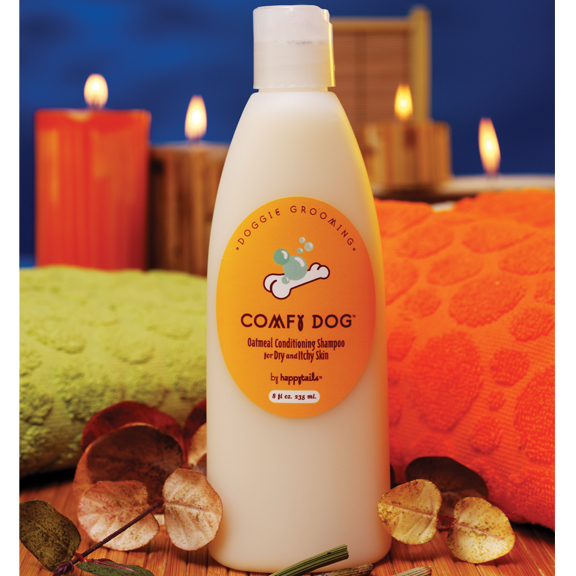 If your dog keeps itching and scratching then you definitely need to try their Comfy Dog Oatmeal Shampoo. Colloidal oatmeal is one of the natural ingredients that is known to help tremendously in relieving itch due to dry skin, insect bites, and allergies. Because of its soothing and healing properties, it is extensively used in lots of human products. The smart guys at Happy Tails have combined the same colloidal oatmeal with botanical extracts of peppermint, burdock, and calendula (all known for their healing properties) to make Comfy Dog Oatmeal Conditioning Shampoo that stops itching in tracks and soothes your dog’s skin while gently cleaning his coat. For dogs with normal coats, their Bubble n’ Beads is a hands down winner. And not just because it looks so fabulous, but because it does an exceptional job of maintaining that healthy skin and soft shiny coat of your dog. Its all natural ingredients packed in the form of micro beads, reach the deepest of furs and burst the all essential vitamins and conditioners right to the skin. Also its gentle formula doesn’t strip the natural oil of the coat and prevents the hair from becoming dull and dry. The result of all this is a softer, healthier coat with a shine that is the result of healthy skin. And to top it all off, it contains the essential oil of lavender which makes your pooch smell refreshing and wonderful for days! There are some awesome solutions for other times too like when you don’t have time to give your dog a bath and you have some guests visiting and your usually peachy pooch is smelling like a hound? The Dry Dog Instant Clean has saved marriages from snippy in-laws and their Fur Breeze Aromatic Spa Mist with Citrus Vanilla is known to have converted snotty guests to dog crazy friends! You can use this stuff not only on your dog but anything that has that “dog smell” like his bed or the favorite couch in the living room he thinks was bought only for his canine comfort. The secrets are the all natural ingredients that not just mask the smell but binds the order causing proteans and eliminates them. From Flea the scene- spray to fight all things outdoors, from fleas and insects to sun burns; bowWow butter balm – for the cracked paws and nose, dog smog remedy – for fighting bad breath and digestive problems, ruff to smooth detangler – for dogs with long coats……and many more all natural products, you are sure to find the solution to your dog’s doggy problems and give him a healthier happier lifestyle with Happy Tails. 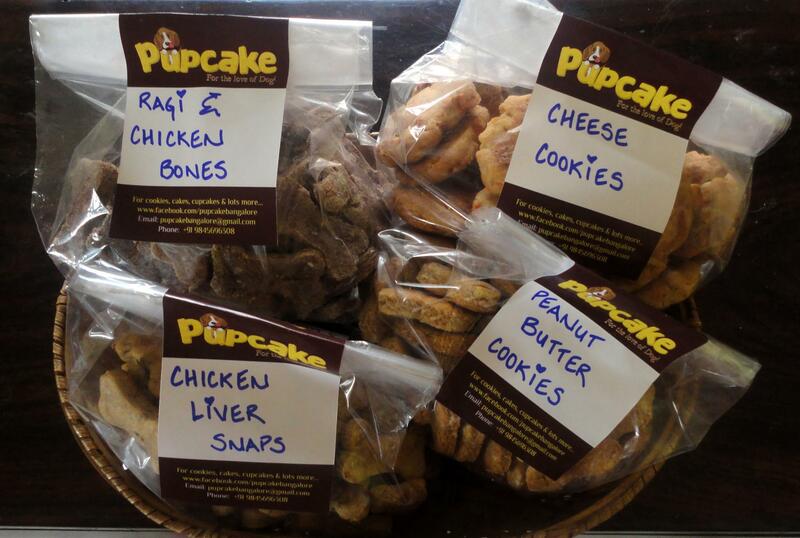 The whole range of HappyTails Canine Spa Line in now available on Woofilicious!